With refineries offline and a major pipeline largely shut down, gasoline prices are soaring, meaning Labor Day travel may be a little more expensive. According to AAA, the national average price of regular gas jumped seven cents a gallon in the last 24 hours to $2.51. The average price of premium rose four cents to $2.97. The average price of diesel is $2.59 a gallon, about three cents higher than Thursday. Some of the sharpest increases are in the Southeast. 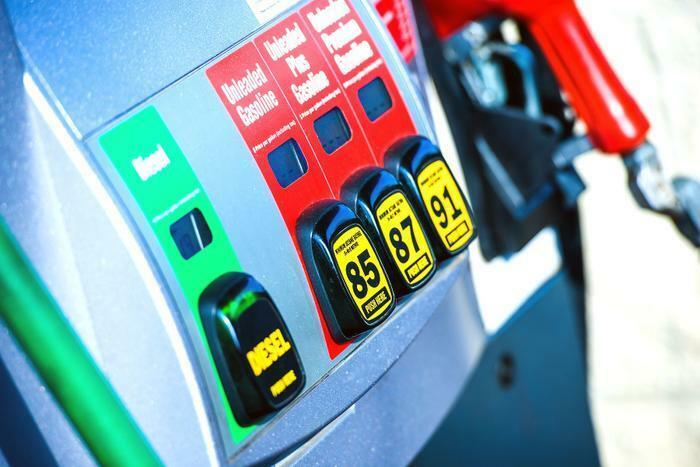 According to Gasbuddy senior analyst Patrick DeHaan, among the top 25 markets registering the sharpest one week rise in prices at the pump, five are in South Carolina, usually the lowest priced state in the U.S. when it comes to gasoline. The average price rose nearly 38 cents a gallon in Greenville. It's up 30 cents in Spartanburg and Rock Hill, nearly 25 cents in Columbia, and 23 cents in Myrtle Beach. Nationally, gas prices are up around 16 cents a gallon, according to AAA. The issue, of course, is supply. Flooding from Hurricane Harvey forced several major Gulf Coast refineries to suspend production, reducing the flow of gasoline from this major refining area by 25%. The bottleneck forced Colonial Pipeline, a major supplier to the Southeast and East Coast to shut down shipments from Houston. That leaves wholesalers scrambling for supply and having to pay more for it. DeHaan says gasoline will likely get even more expensive, rising as much as another 20 cents a gallon next week. Meanwhile, fuel was in short supply closer to the storm zone -- in part because of supply disruptions and in part because of storm damage. As a result there were long lines reported at some stations that were still selling fuel. Colonial, meanwhile, has been shipping fuel from Lake Charles, La., and said it hopes to resume shipments from the Texas Gulf Coast as early as Sunday. Consumers who plan to be on the road over the Labor Day weekend will encounter the highest gasoline prices in the West, though those states have been less impacted by the storm. Prices are rising in the West, but at a much slower pace than in the East.